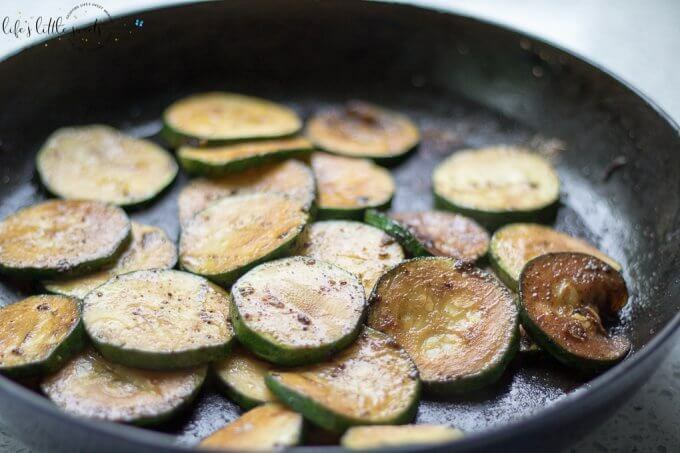 Curry Zucchini is delicious way to change up the way you serve up zucchini; try this savory, sauteed zucchini side dish when the zucchini is abundant this season. 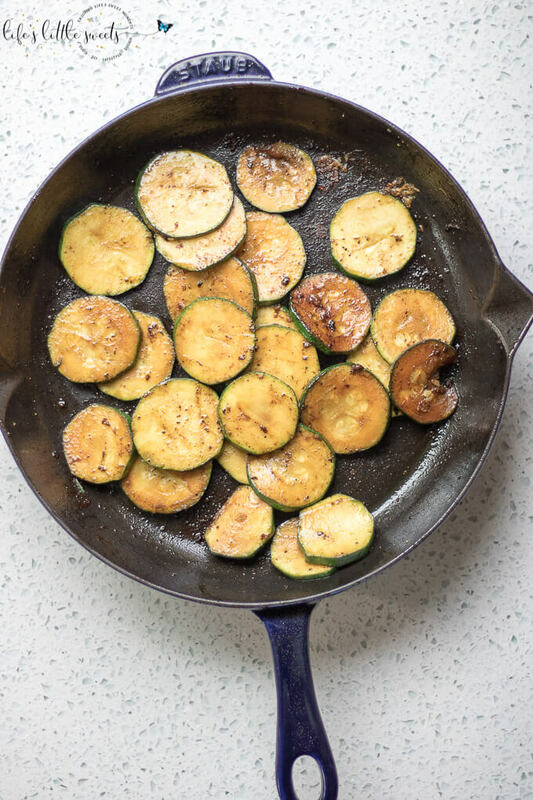 Hi Everyone, is your garden-farmer’s market-grocery store abundant with zucchini? 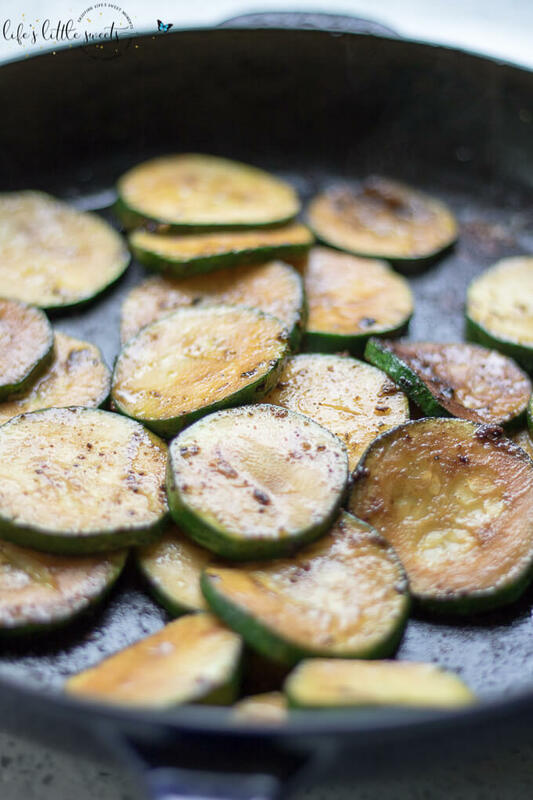 Need a new way to prepare it? 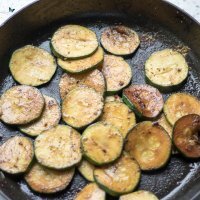 Try this Curry Zucchini recipe! 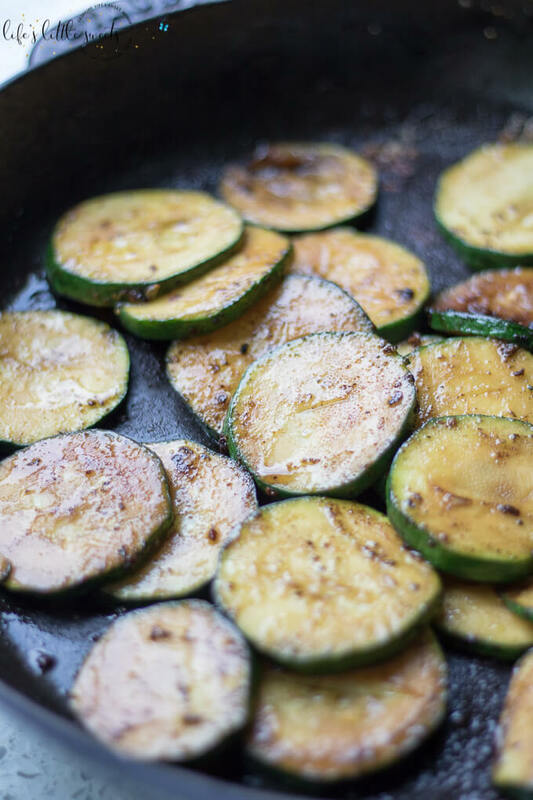 slice the zucchini evenly so that the slices cook evenly and at the same time. 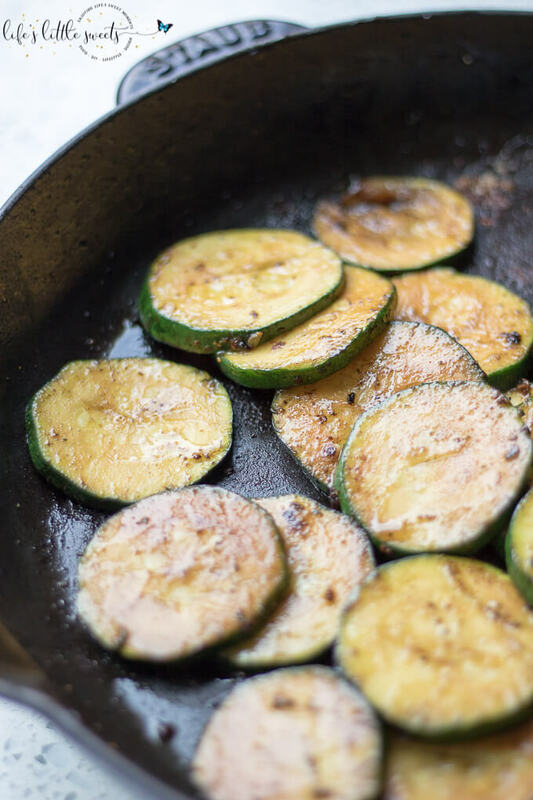 Zucchini is available all year round in most grocery stores in the United States and the season is peak in June and goes through late August. 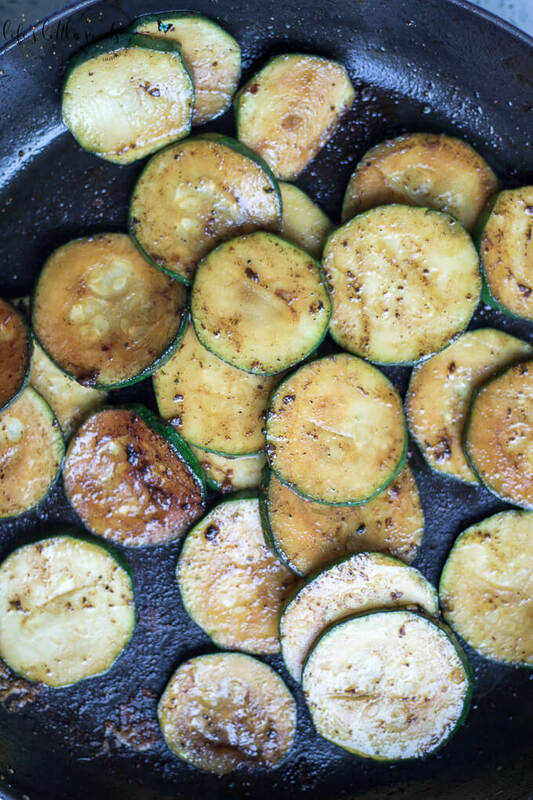 Let me know if you try this Curry Zucchini recipe in the comments below and I would like to know what your favorite ways to make zucchini are. If you like this Curry Zucchini recipe, check out these other LLS recipes: Thanksgiving Sides Recipes Collection, 14 Incredible Holiday Side Dish Recipes, Homemade Zucchini Fritters, Homemade Zucchini Bread Recipe. 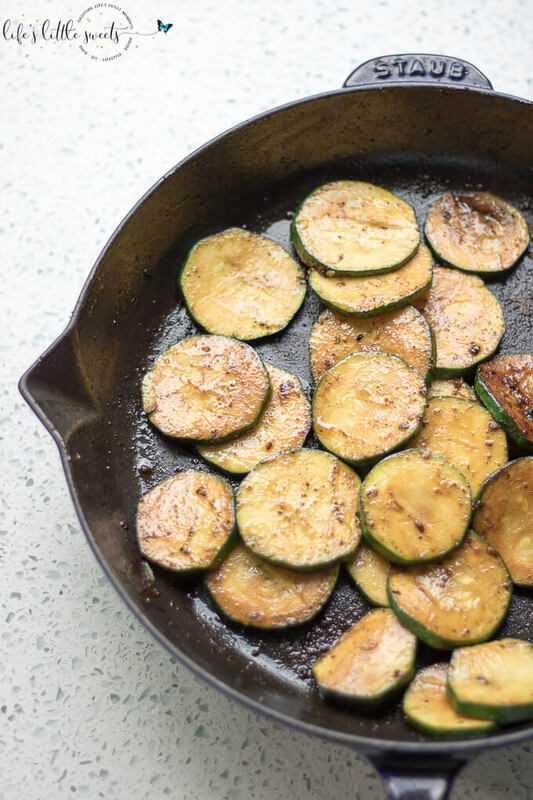 In a large skillet over medium-high heat, add oil, garlic, salt and curry. 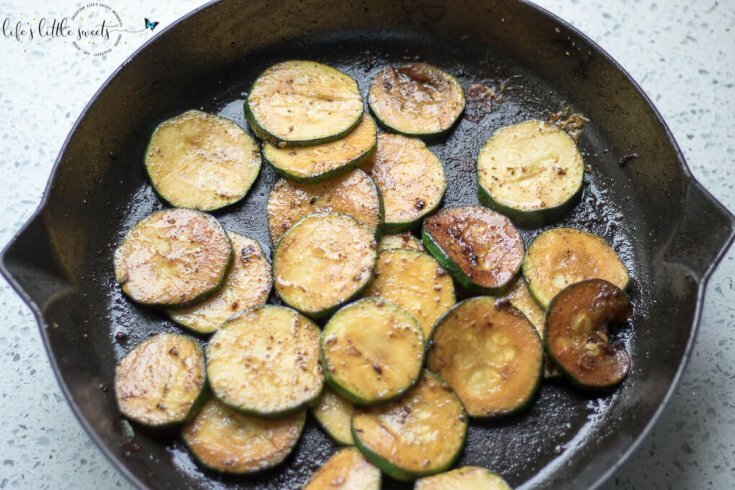 When the garlic is translucent, add the sliced zucchini. 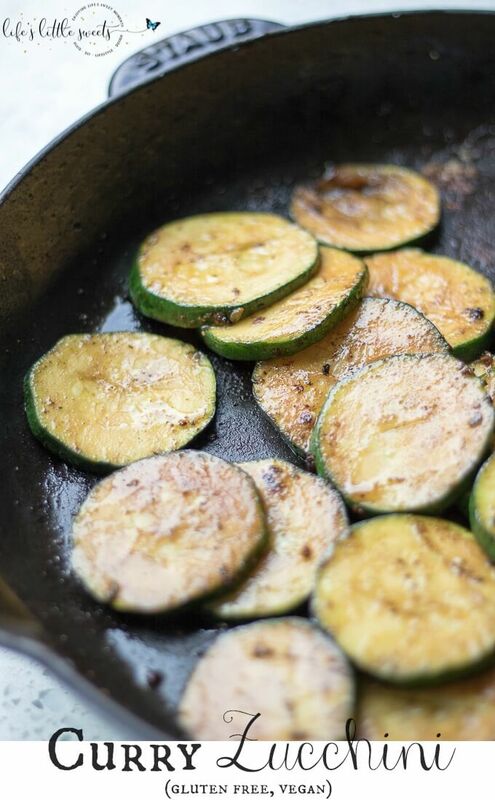 Using a spatula, saute the zucchini until tender (about 5-8 minutes). 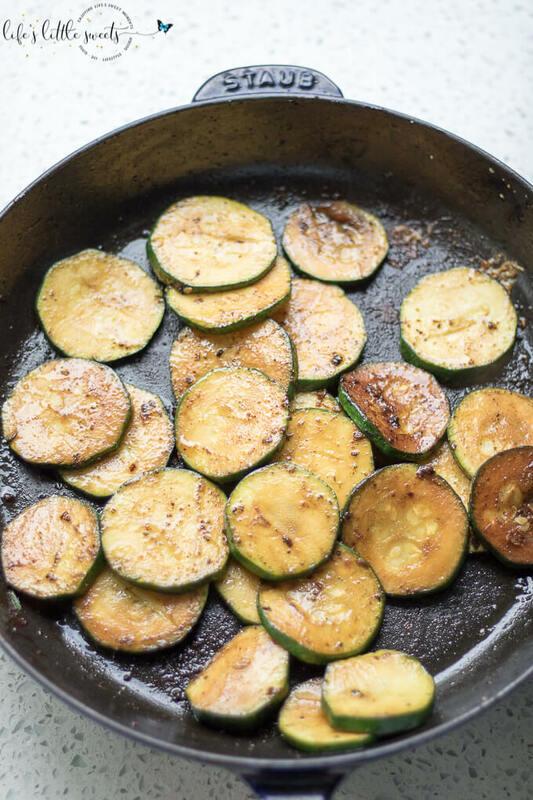 Enjoy as a savory and flavorful side dish with dinner!